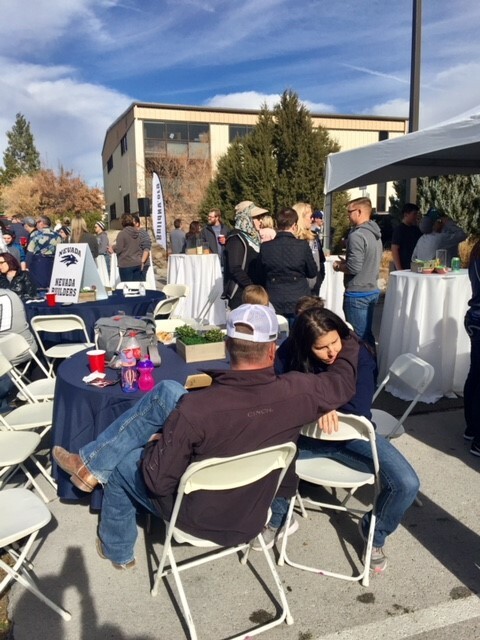 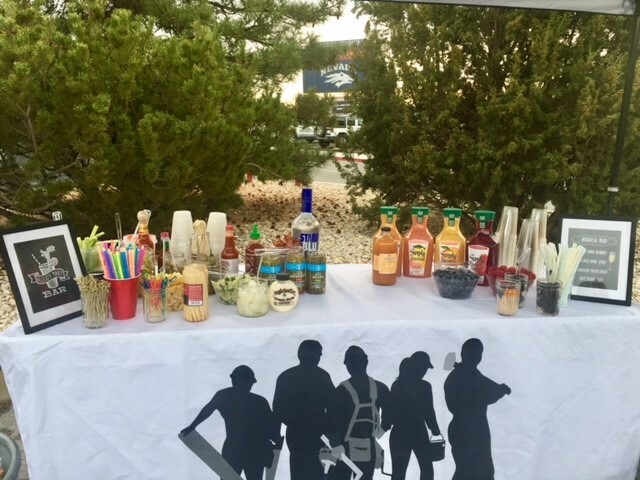 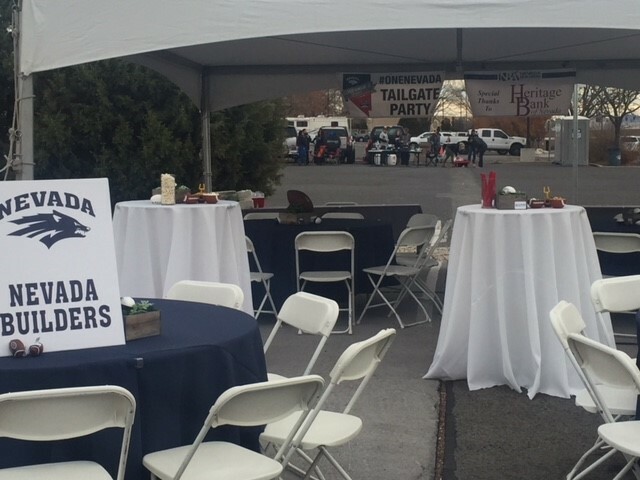 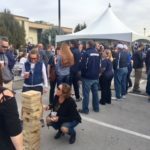 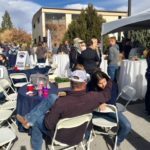 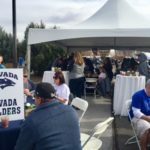 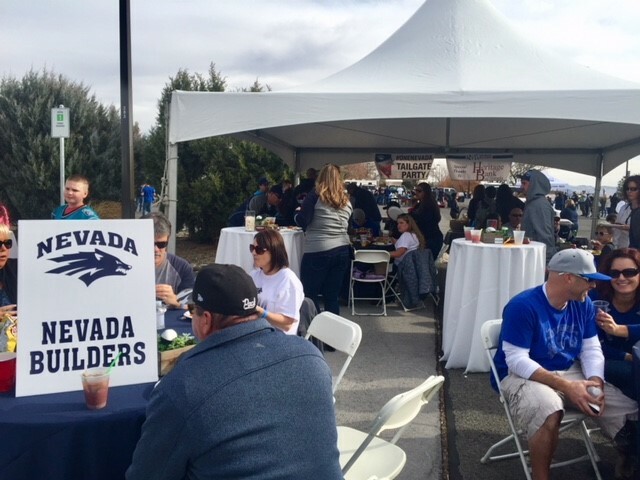 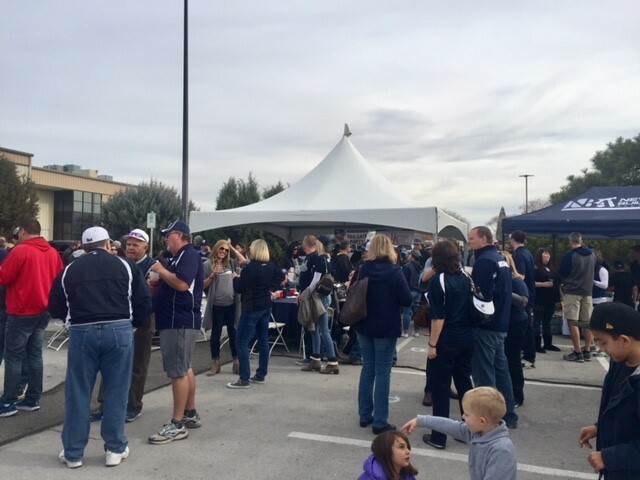 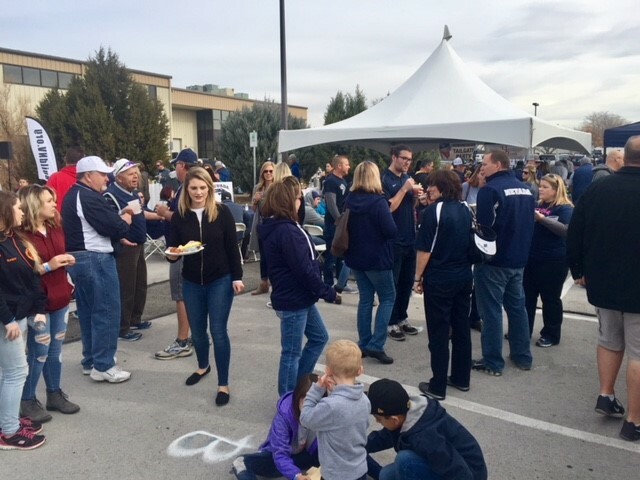 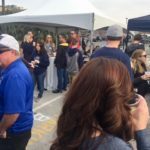 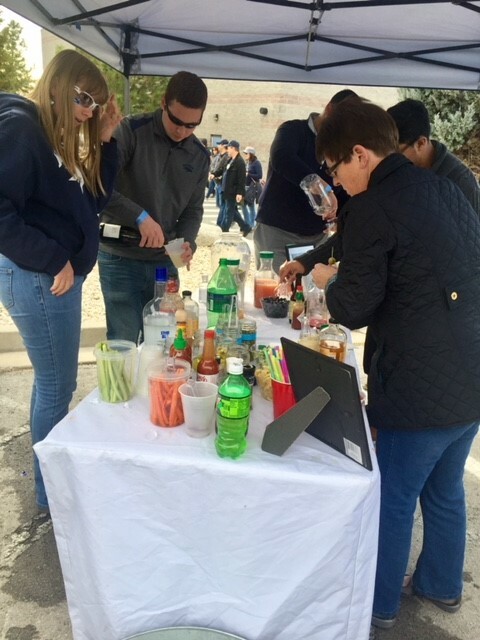 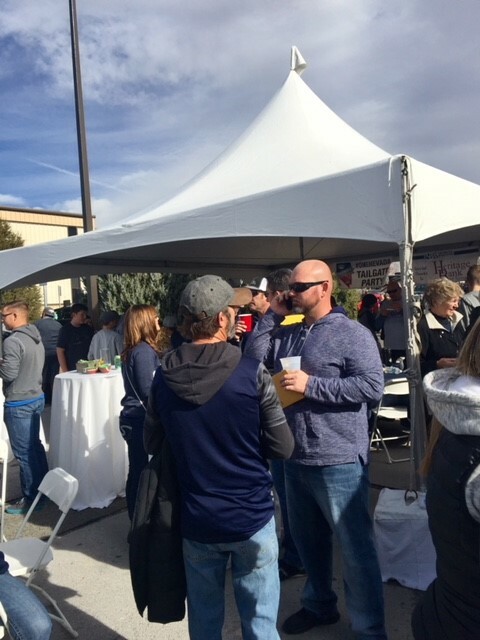 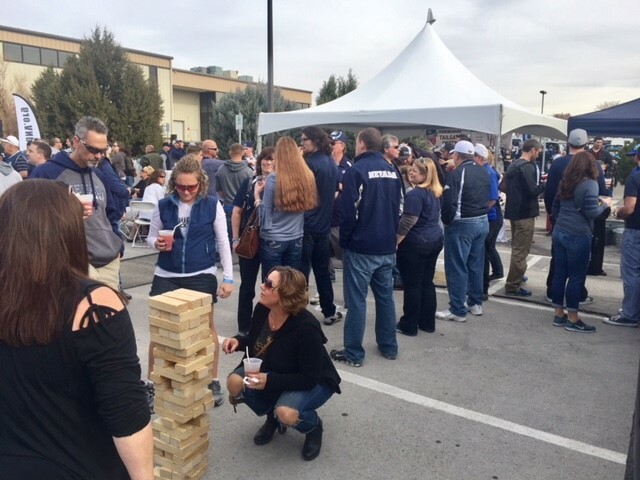 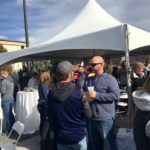 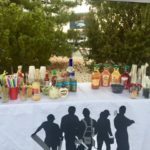 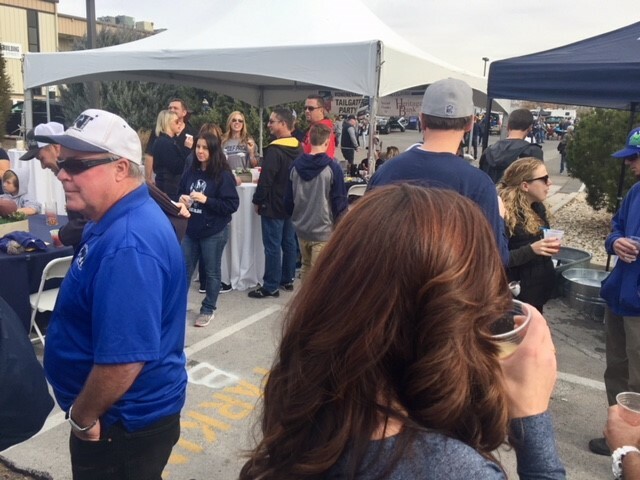 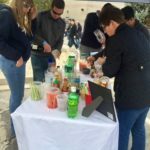 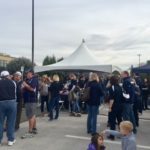 November 25th, 2017 Annual Tailgate, and Football game. 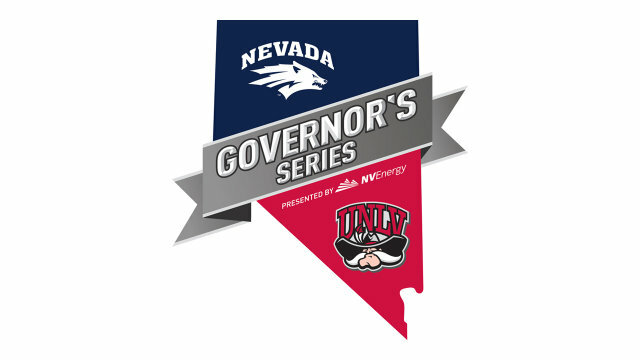 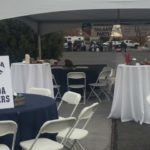 The Nevada University Reno vs the University of Las Vegas fights for the Fremont Cannon in the Governor Series. 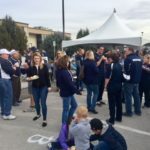 Congrats Wolfpack!